Business customers shifting? Rebranding / logo design is a must! 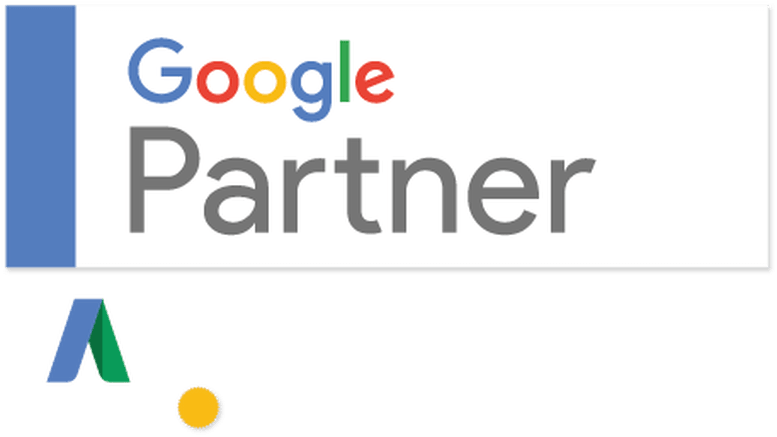 Are you a proud business owner who has experienced exponential growth throughout the years and now realizing your customer demographic is shifting? On the contrary, is your company witnessing a decline in sales? Regardless of which situation you are facing, change is inevitable and remaining in tune with your customer base is imperative to channel growth. 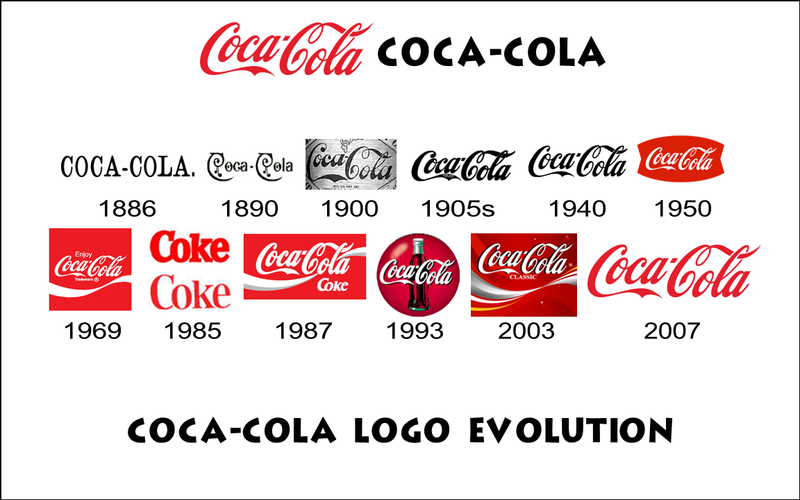 Rebranding is essential to market to an evolving audience, encourage former customers to return, and attract new shoppers. Developing a new image is difficult, but do not despair, it happens to every company, no really! Every company you have grown accustomed to throughout your life has changed their brand strategy at least once, if not multiple times. Ponder for a minute about the products/goods you use every day: beverages/food, technology, apparel, etc. A world that is weathering through a political, technological, and social whirl, causes streams of companies to spiral their customer and employee management standards. You want to avoid your brand from drifting because of an outdated image; emitting an ethical public image is the initial step in shoring your brand’s standing and transition. I. What is my end-goal? Before committing to an idea, it has to be fully realized; what is your objective? Obviously it is to cater to your audience, but for what purpose(s)? II. How do I relate to my audience? i. What would they like to see? ii. Will my new logo alienate my audience? iii. Are my clients’ aesthetic interests shifting with the times? III. How should I market my new brand? Which outlet will reach the most customers and/or potential shoppers? Solving these questions with precise solutions will determine your brand’s prosperity. You want to avoid repelling your audience at all costs. Did you notice a similar trend with all of the major companies I previously mentioned? Their updated logo and branding is still recognizable! Customers are not scratching their heads, they know it is still the same product. 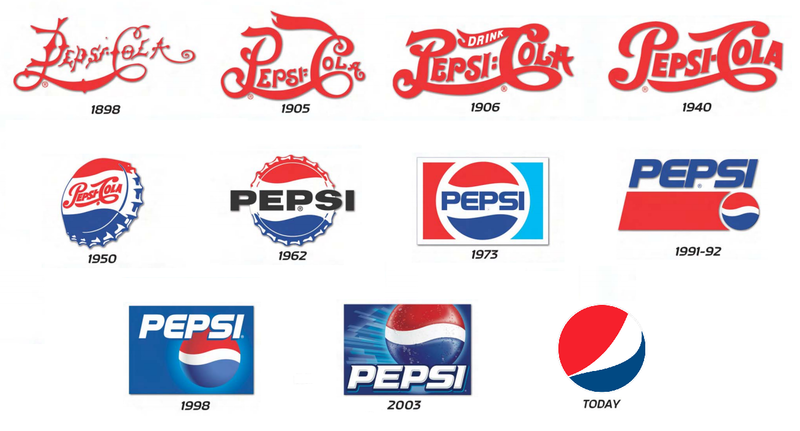 Yeah, Pepsi has undergone several revisions, but it has been incremental – throughout the course of over a century. Remember, do not contemplate “what should I add?” Brainstorm “what should I adjust?” If you are unsure what would work, there is no shame in using a brand strategist and or design firm to help. • Is our customer service satisfactory? • How would you like to see our products / services improve? • Any previous features, products, or services you would like us to bring back? Continually sustaining an inviting appearance will create a caring and authentic image, which will make your customers feel important! Remember, your customers always come first. Now go out there and remind them why they should spend their time and money for your brand. Uh… It is Impossible for my Company to do Everything! Need assistance to rebrand your company? 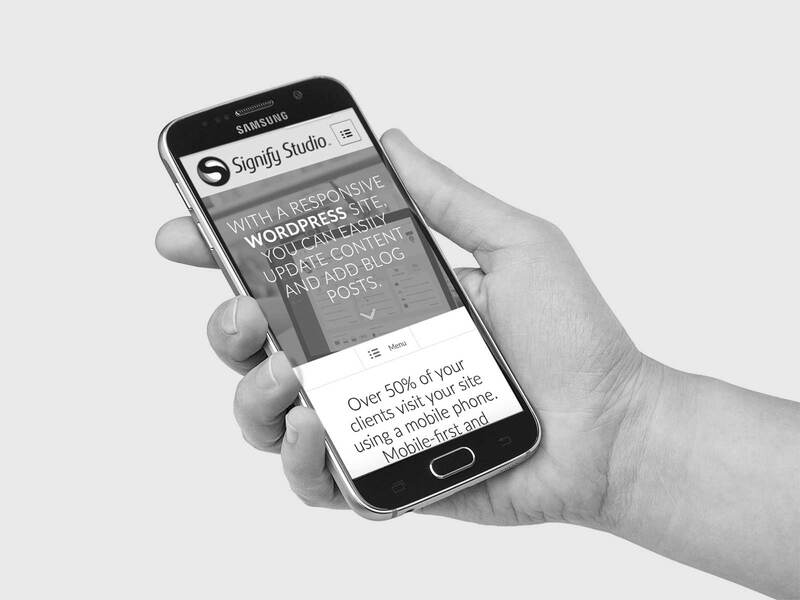 No problem, here at Signify Studio we address every clients’ needs by tailoring innovative solutions -SEO, SEM, branding, marketing, graphic design- to suit each customer. Our small Web & Graphic Design business grants us the ability to empower other small & local businesses in the Tampa Bay area. Feel free to contact us for a free consultation today.